The Summer 2018 Nielsen Audio Survey results are in and WCVE Public Radio's audience numbers are up. Compared to the Summer 2017 Survey, metro area Cume -- the number of people who listen in the metro area each week -- is up 18 percent to 129,500. These are the first survey results collected since we created two separate stations -- one all news and one all music -- doubling our programming. 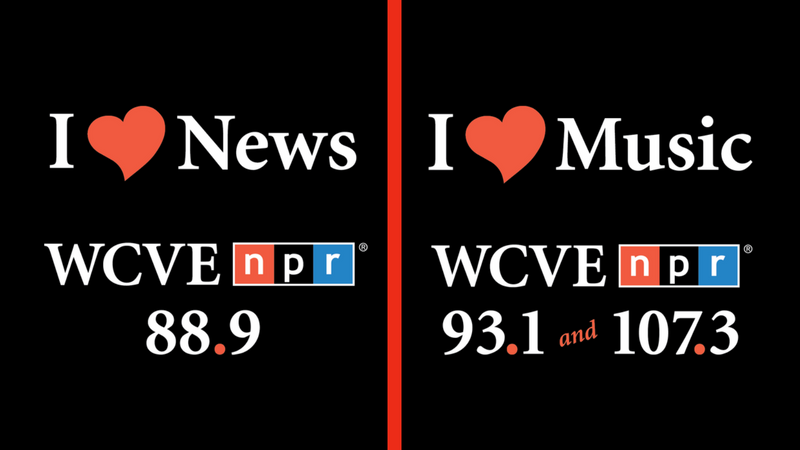 In the metro area, 46,000 listeners are tuning-in to WCVE Music each week, while 101,000 listeners are tuning-in to WCVE News. Now is a great time to get your organization's message on WCVE Public Radio. Contact Lanny Fields to learn more.